I studied Biomedical Sciences and focused on Clinical Human Movement Sciences during my Masters. During my studies, I performed internships at the Sint Maartenskliniek and Rehabilitation department of the Radboudumc. I did my Master’s thesis within the Meniscus project at the ORL. In 2013 I obtained my Masters degree, and in 2014 I returned to the ORL to work as scientific researcher on the Bone Metastases project. Bone metastases in patients with advanced cancer are very common and cause an increased risk of pathological fracture. Treatment is based on this fracture risk: patients with a low fracture risk are conservatively treated with local radiotherapy to relieve pain, whereas patients with a high fracture risk undergo stabilizing prophylactic surgery. However, in present clinical practice, it appears to be difficult to distinguish between low and high fracture risk patients, causing a large number of over- and undertreated patients. Therefore, we want to improve the prediction of femoral fracture risk in patients with bone metastases with the use of patient-specific computer models, i.e. non-linear finite element (FE) models. 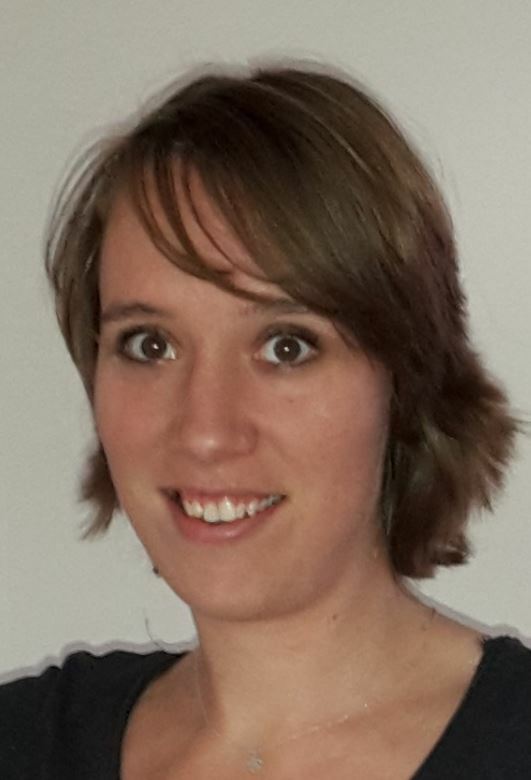 Our FE models have shown to be promising in an experimental setting (Thesis of Loes Derikx). To test the FE model on actual patients with femoral bone metastases as well as to evaluate the effects of radiotherapy, we performed a multi-center prospective patient study. Furthermore, a new patient study will be performed to increase the patient dataset and to tackle some problems we encountered when performing multi-center studies. 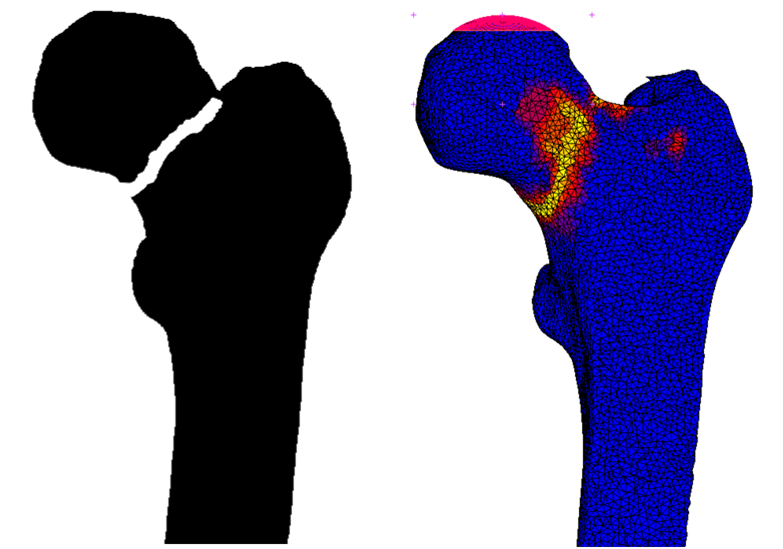 Figure 1: Example of femoral fracture prediction: actual fracture (left); prediction with FE computer model (right).